We would like to congratulate all our athletes who participated in last weekend’s Inter-High School Track and Field competition. While the details are still forthcoming, it is obvious that the fantastic achievements – easily twice as good as in any previous year – are the just rewards of all the hard work put in, and of the many early morning practices attended. Very well done to everyone, and a special thank-you to Mr Chapman for his efforts and dedication to getting students to get the best out of themselves. 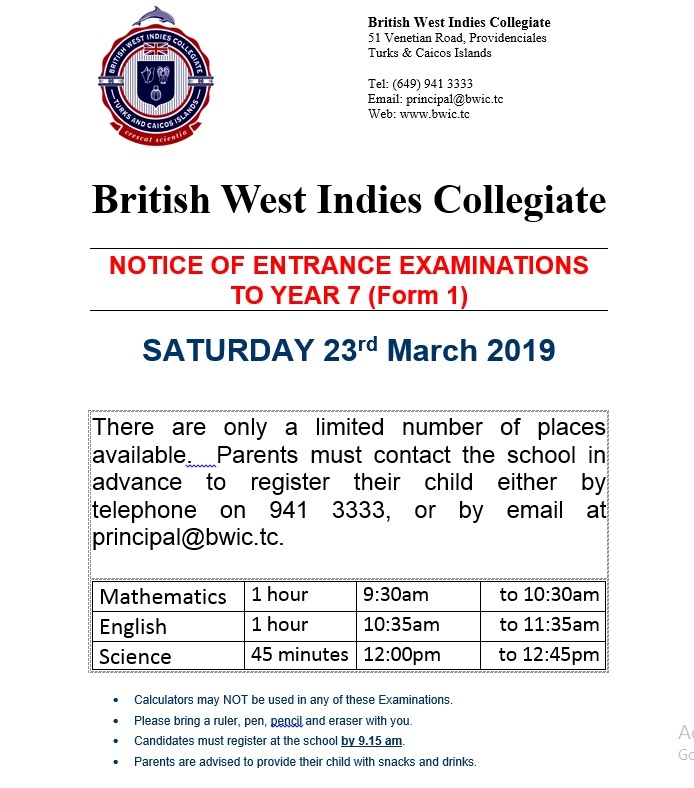 With Inter-PRIMARY Track and Field now taking place on Saturday 30th March, we have been obliged to move the date of our Year 7 Entrance Tests to Saturday 23rd March. 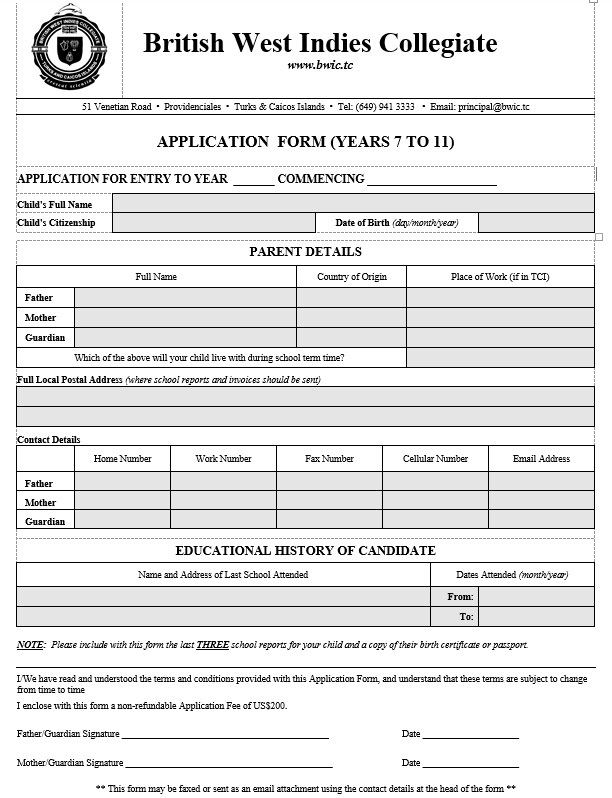 The information needed to pre-register your child for the tests is located below, if you have not already done so. Please do share this information with friends also thinking of enrolling their children in Year 7 at the Collegiate.